WEBINAR: The Voice Foundation teamed up with the National Association of Teachers of Singing to bring you two of the NATS-TVF Chats yearly beginning in 2016. These online chats are real-time discussions for voice teachers, singers, MDs, and SLPs, and anyone else interested in voice. EVERYONE IS WELCOME – Membership is not required. Click Here Visit the NATS Chat Room to sign up for an e-mail reminder on the day of the event. The Evolving Singing Voice with NATS president Karen Brunsen, Also joining the discussion is contributing author Chadley Ballantyne from the University of Northern Colorado School of Music. The chat is moderated by Kari Ragan, PhD. Listen to the recording of the with special guests Michael Johns, MD and Peggy Baroody, Singing Voice Specialist discussing The Aging Voice with moderator Dr. Kari Ragan. Click Here Visit the NATS Chat Room to sign up for an e-mail reminder on the day of the event. The NATS/TVF Chats, sponsored by Inside View Press, are live online, real-time discussions for voice teachers, singers, MDs and SLPs interested in voice. Topics vary widely and have included classical and CCM (Contemporary Commercial Music) vocal technique, vocal repertoire, teaching strategies, business strategies for private studio teachers, resources for university teachers, and arts advocacy. Guests have included prominent teachers, authors, composers, and artists. Your hosts for NATS/TVF Chats are Dr. Kari Ragan, Puget Sound Chapter NATS member and Margaret Baroody. Beginning in 2014, Inside View Press is providing sponsorship that is allowing the format to change to a high-definition web video format, which is powered by GoToWebinar. Up to 250 participants may join each session.NATS Chats, sponsored by Inside View Press, are usually held the second Sunday of each month of the academic year: 9:30-10:30 pm Eastern Time, 8:30-9:30 pm Central, 7:30-8:30 pm Mountain, and 6:30-7:30 pm Pacific. NATS Chat takes a summer hiatus June-August. To register and have an e-mail reminder sent to your inbox on the day of the chat, simply click the link below each session. 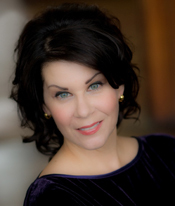 Soprano Kari Ragan holds degrees from Indiana University (BM, MM) and the University of Washington (DMA). In 2012, Dr. Ragan was the recipient of the Van L. Lawrence Fellowship. This prestigious award is presented jointly by The Voice Foundation and the National Association of Teachers of Singing. Additionally, she was the recipient of the NATS Pedagogy Award, and earned the NYSTA Distinguished Voice Professional Certificate and the Wicklund Singing Voice Specialist Certificate. Dr. Ragan serves on the voice faculty at the University of Washington and works in affiliation with their Laryngology Program to habilitate injured singers.Dr. Ragan has presented at conferences for NATS, NCVS and The Voice Foundation Symposium in additional to having several published articles. As a result of her three specialties (classical pedagogy, CCM pedagogy and an SVS) she is frequently sought after as a clinician and adjudicator for workshops and masterclasses. 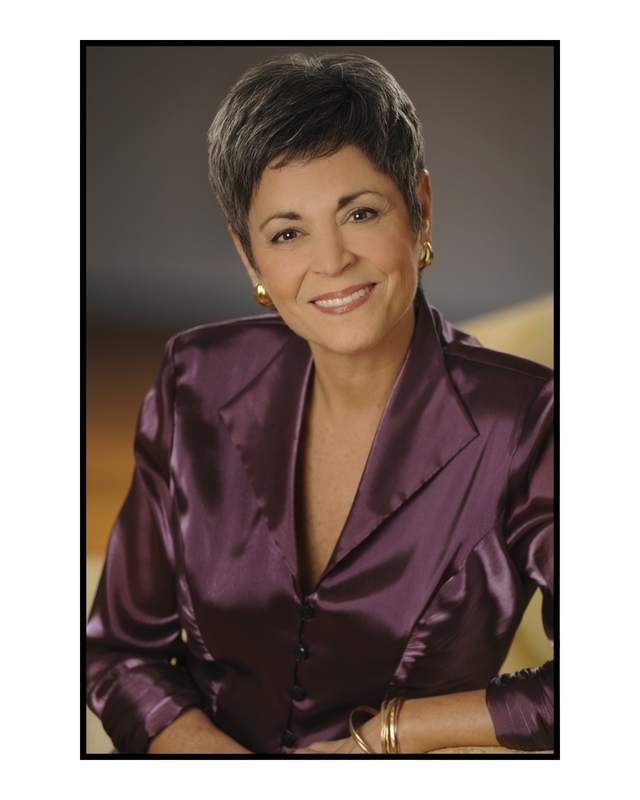 Margaret (Peggy) Baroody is widely recognized as one of today’s leading experts in the field of clinical singing voice rehabilitation. Her patients include some of the leading vocal performers of our time. After finishing her undergraduate and graduate degrees in vocal performance, Ms. Baroody completed post graduate studies as a 4-year student at the prestigious Academy of Vocal Arts in Philadelphia. Early in Ms. Baroody’s extensive performing career as a professional mezzo-soprano in opera, oratorio, and recital, she began to expand her involvement in the field of voice to include private teaching. Internationally renowned otolaryngologist Robert T. Sataloff, invited her to be trained to work in the rehabilitation of injured voices in his Performing Arts Medicine practice in Philadelphia. That opportunity was the beginning of a collaboration that has lasted for over 20 years. She is the author of over 25 published articles on voice and a contributing author to numerous articles and books including VOCAL HEALTH AND PEDAGOGY, and PROFESSIONAL VOICE: THE SCIENCE AND ART OF CLINICAL CARE. She has been a featured lecturer for The Voice Foundation’s Annual Symposium: Care of the Professional Voice, the National Association of Teachers of Singing (NATS) Annual Conference, The American Choral Directors Association, Chorus America, and The Canadian Voice Foundation as well as numerous colleges and universities. Visit the NATS Chat Room to sign up for an e-mail reminder on the day of the event.